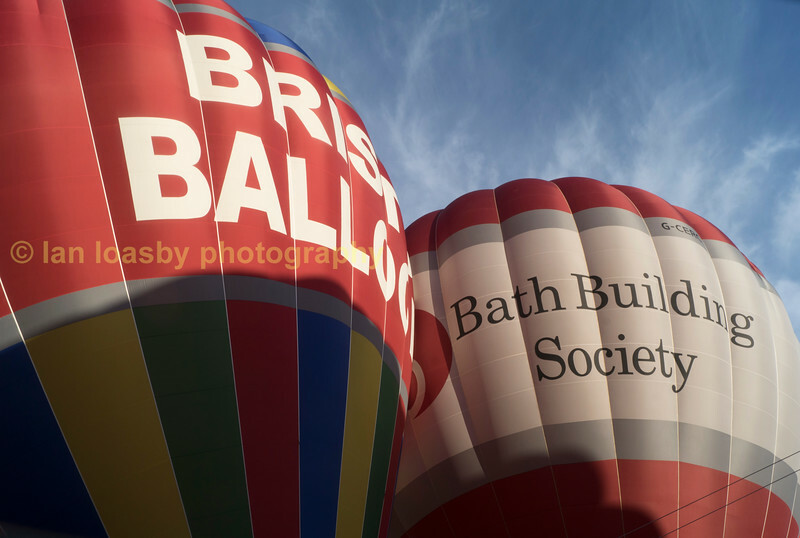 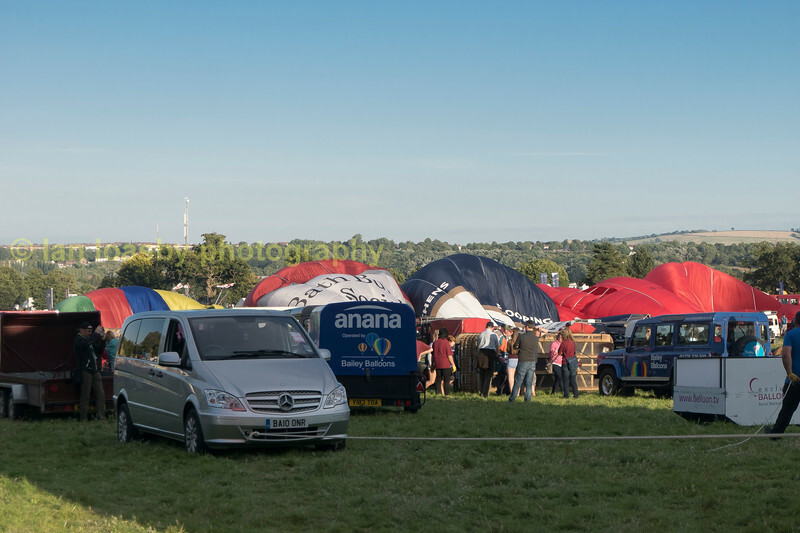 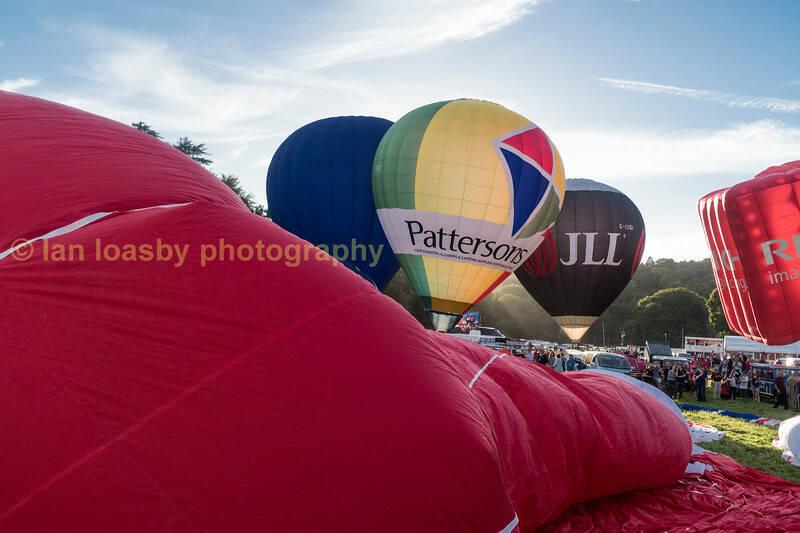 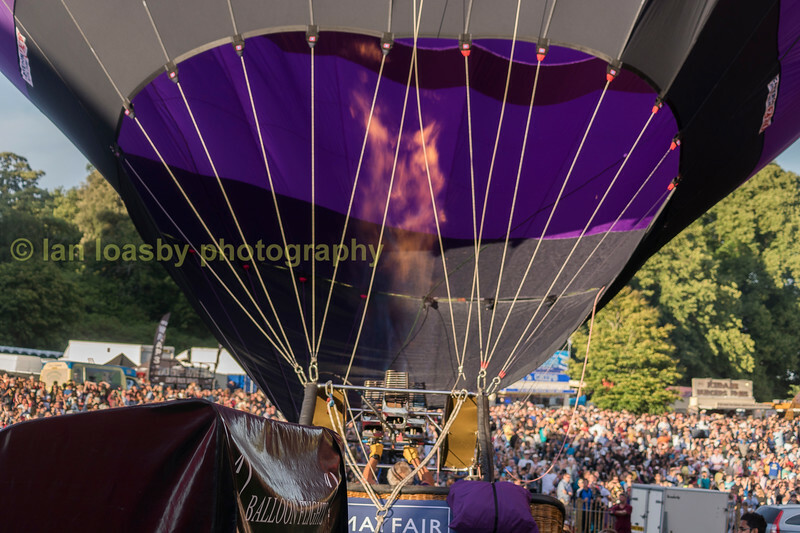 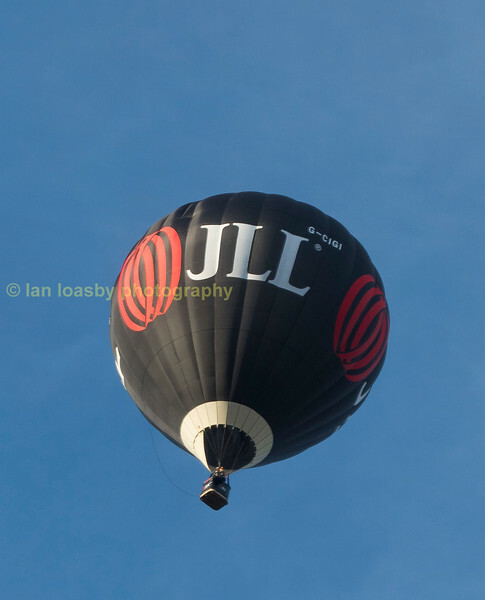 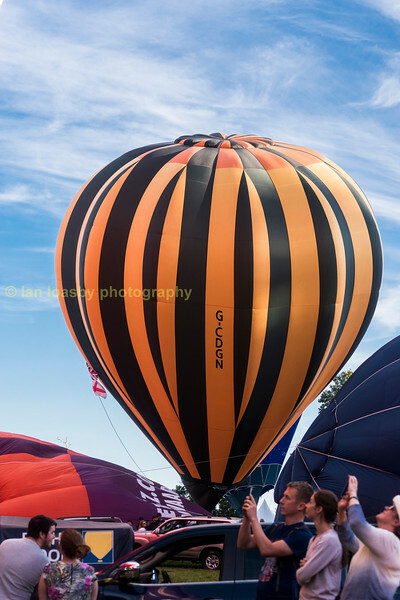 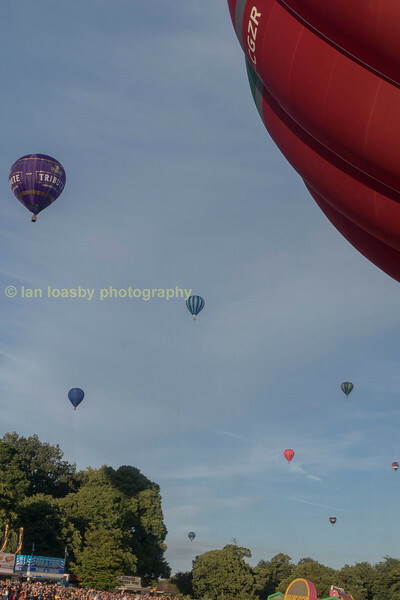 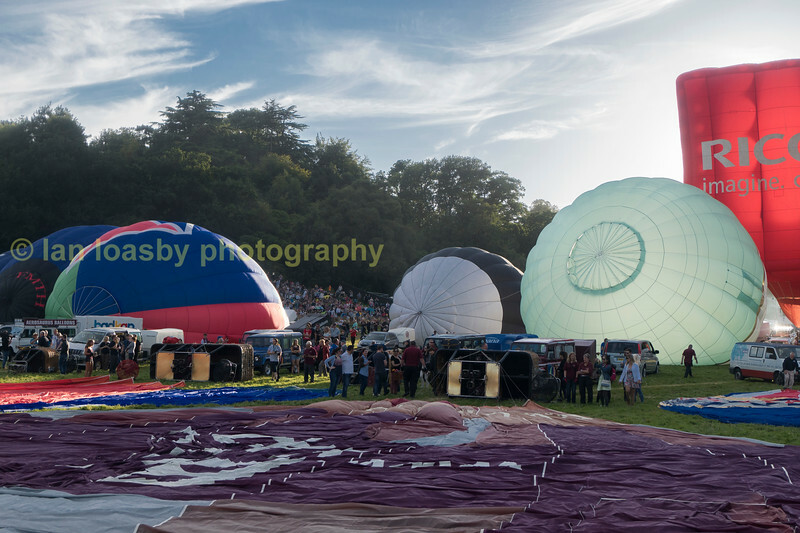 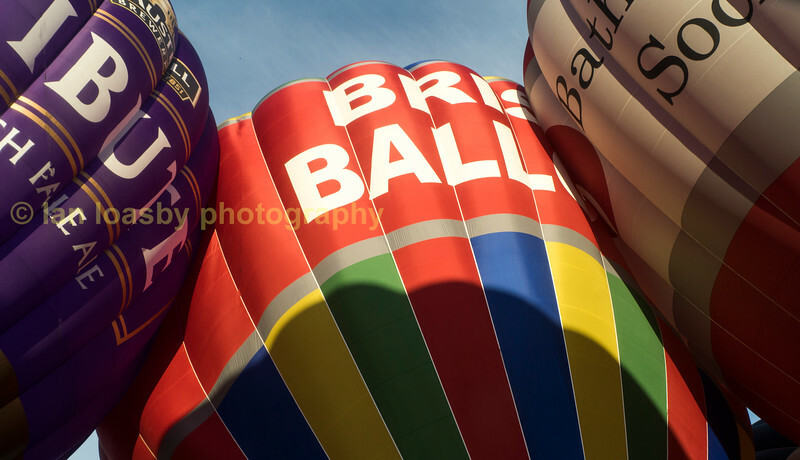 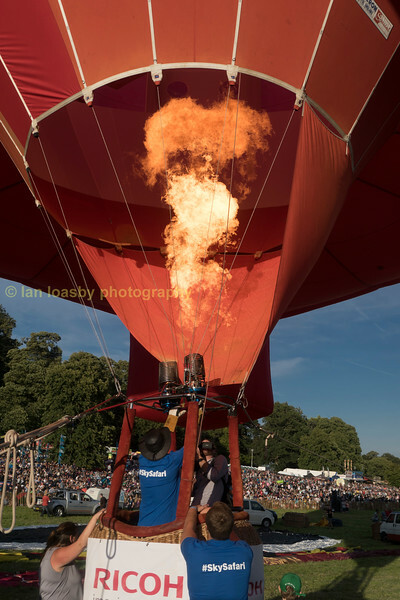 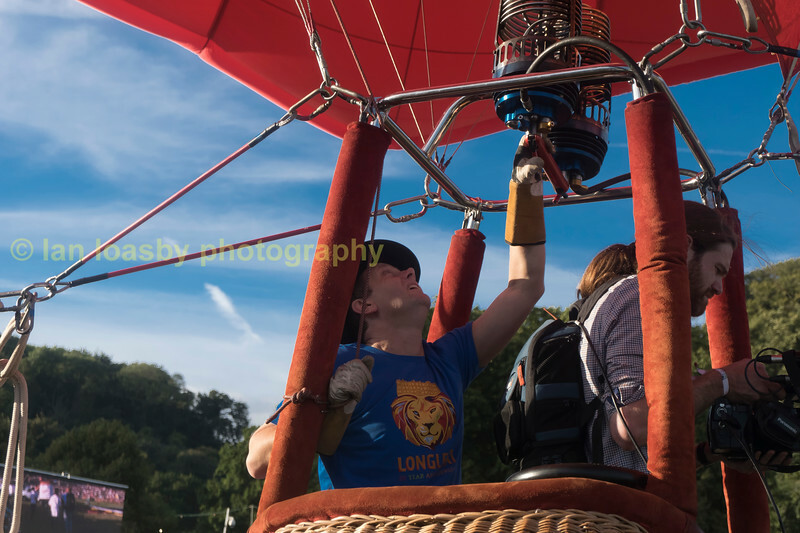 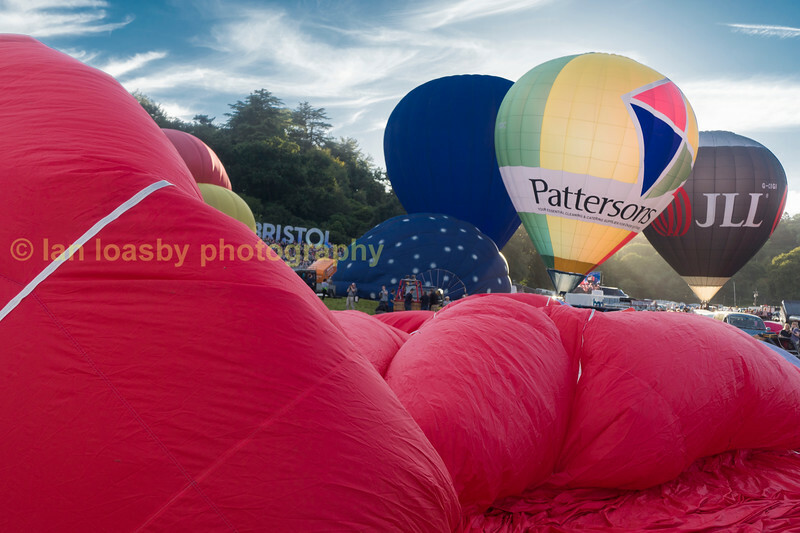 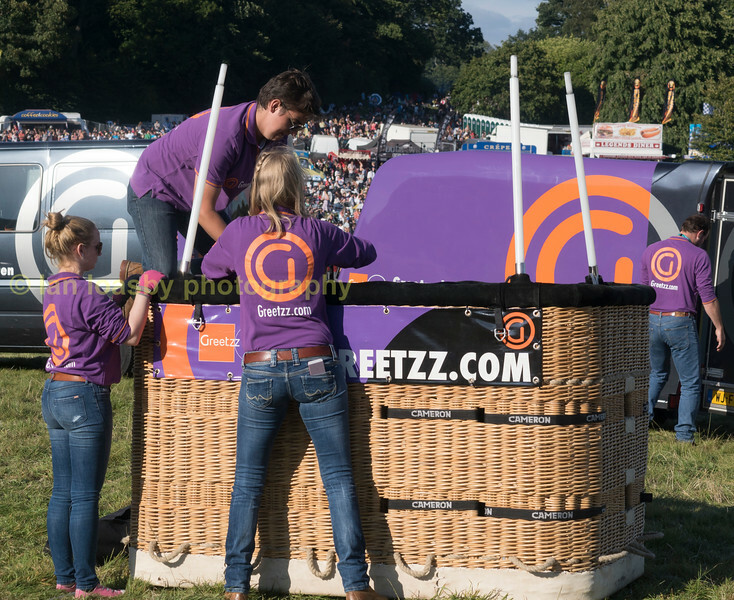 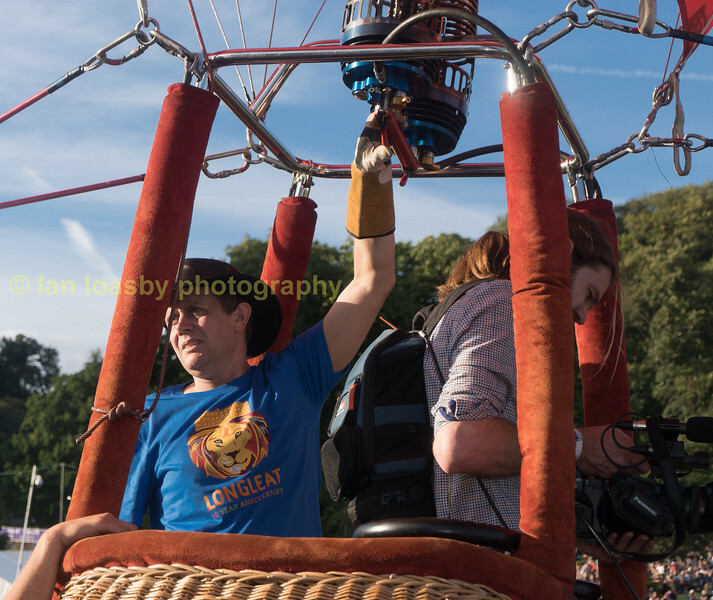 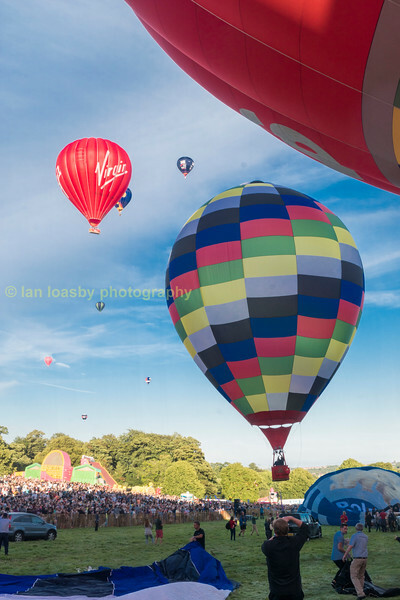 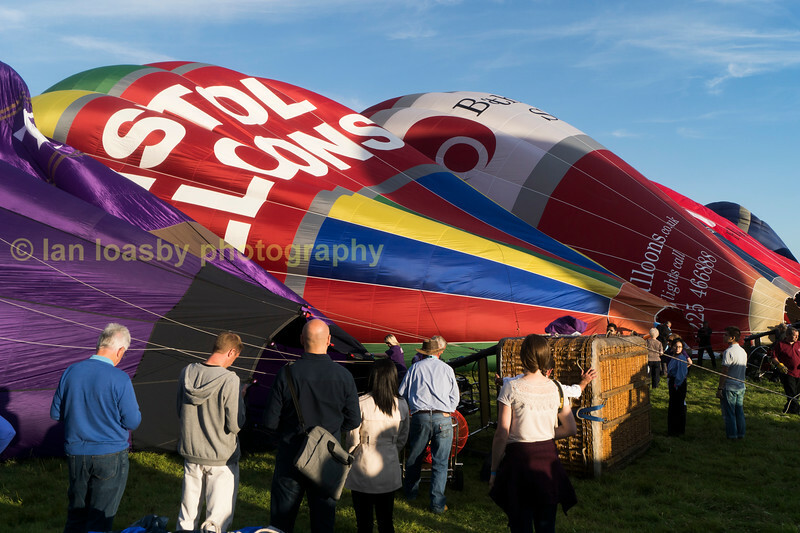 Two visits to the bristol International Ballon festival. 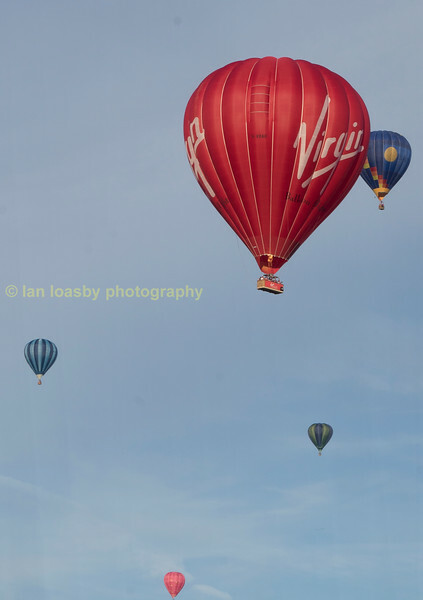 As viewed from inside the arena. 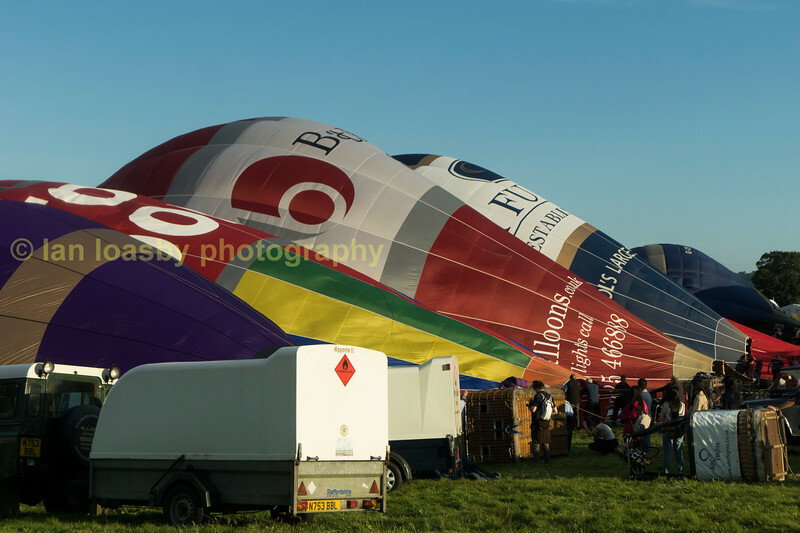 Where Ihave been able to see a balloon registration number i have cross referenced it with the GINO data base http://publicapps.caa.co.uk/modalapplication.aspx?appid=1) for make model, build date and owner / operator details. 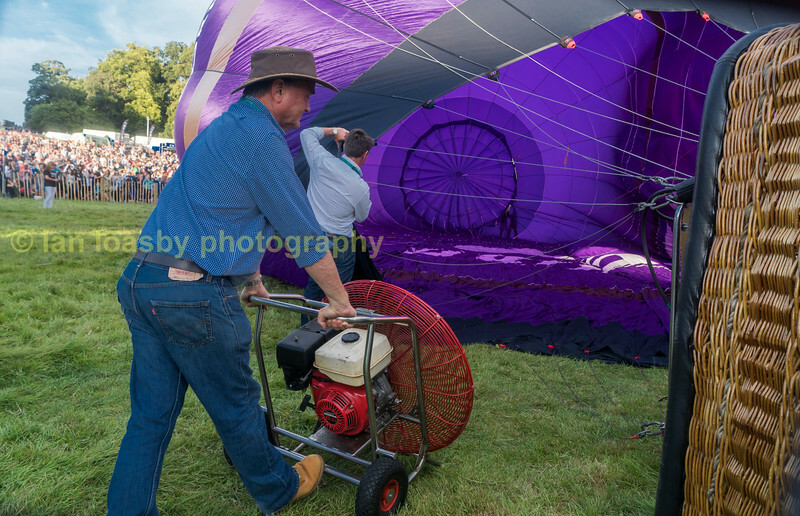 now the balloon is upright the pilot has to keep the balloon stable by juggling how much hot air he puts into the balloon. 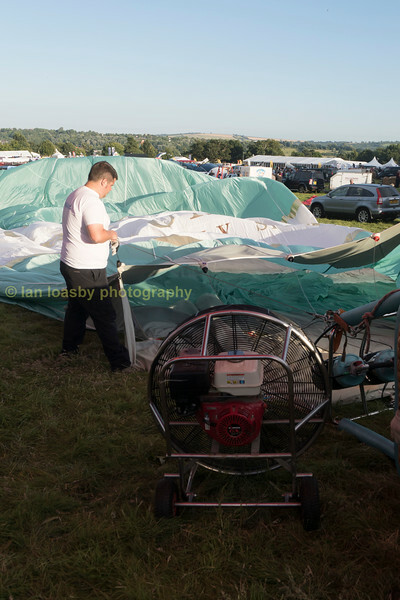 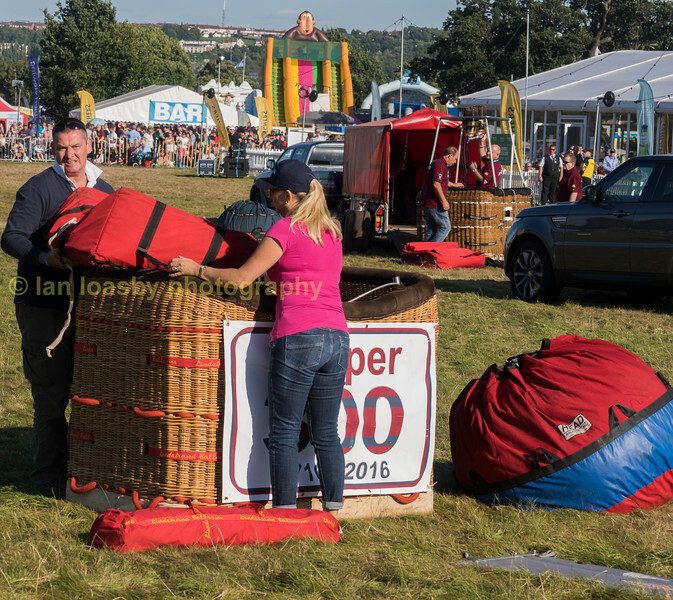 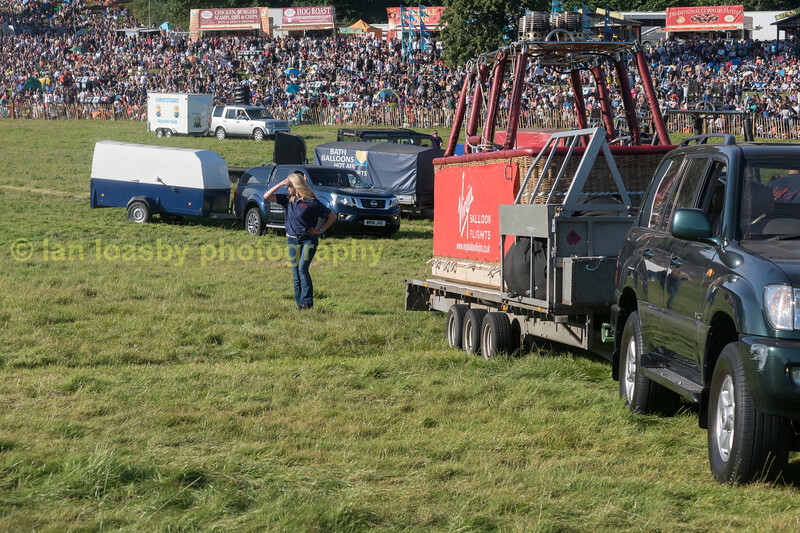 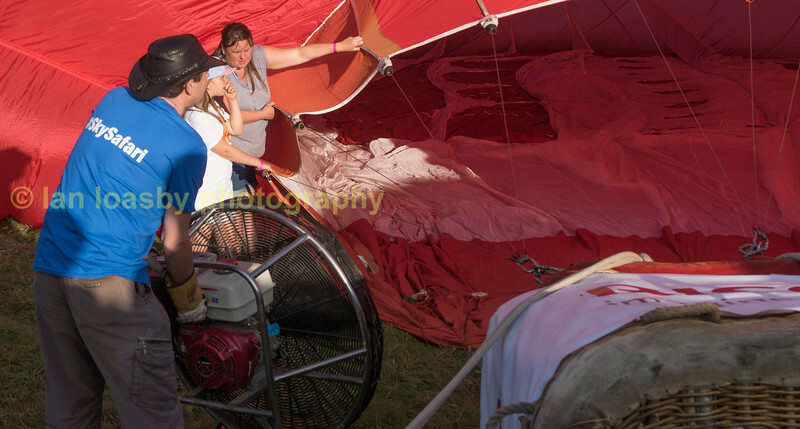 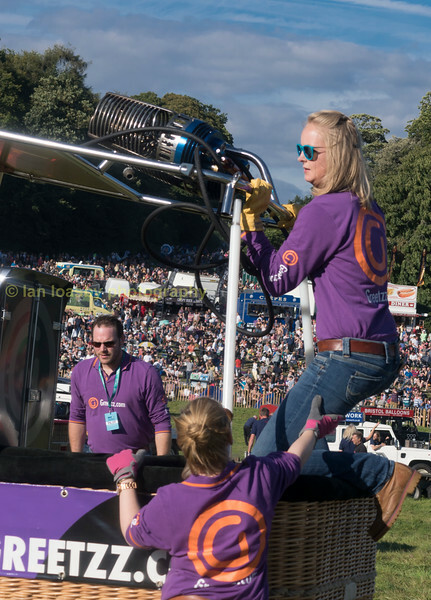 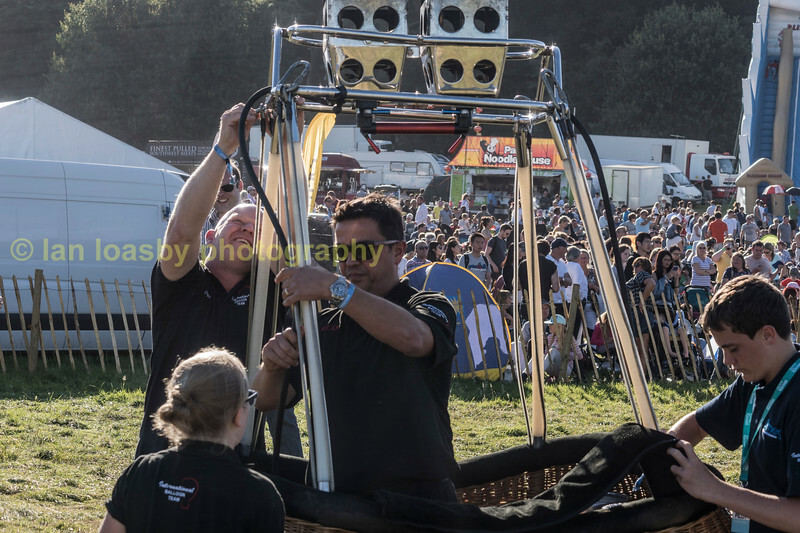 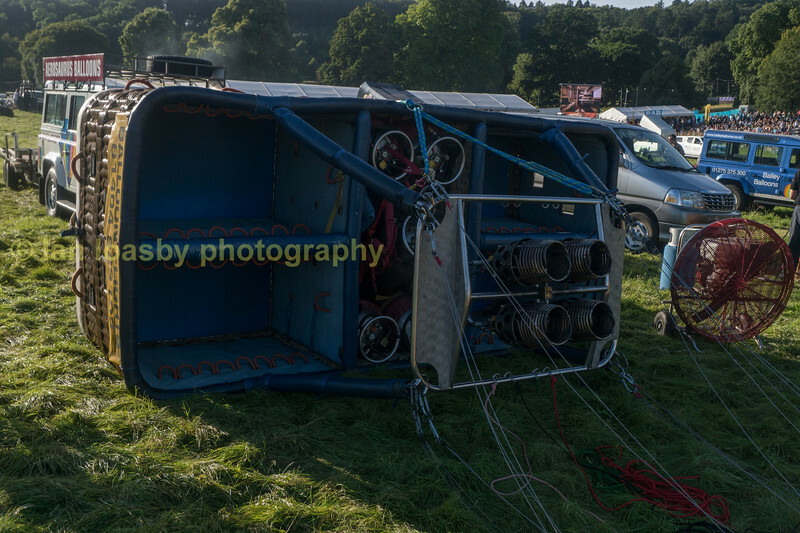 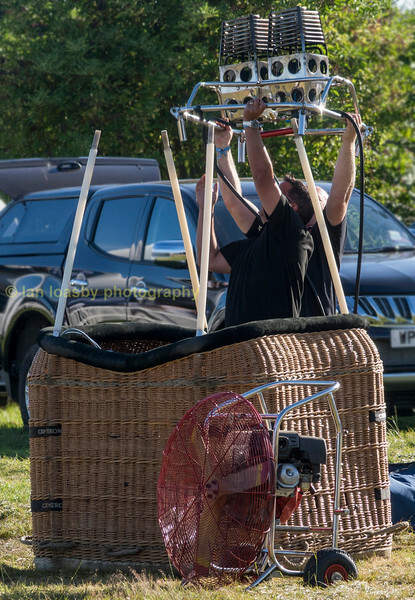 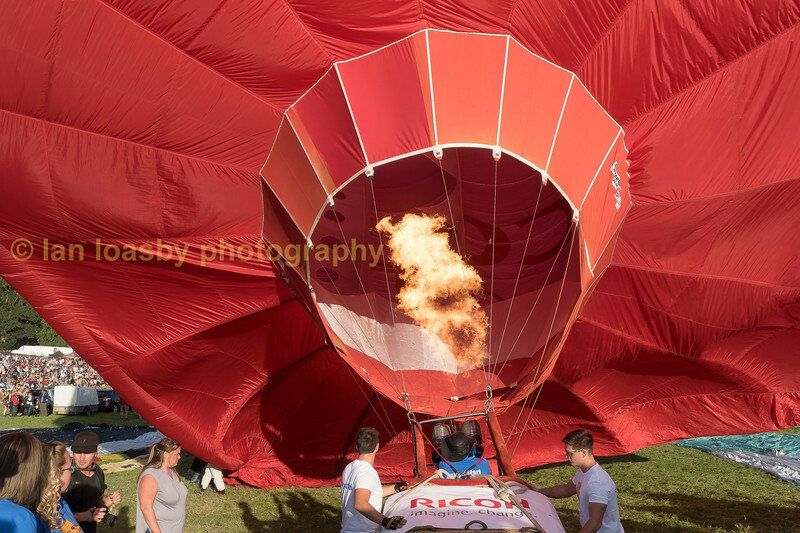 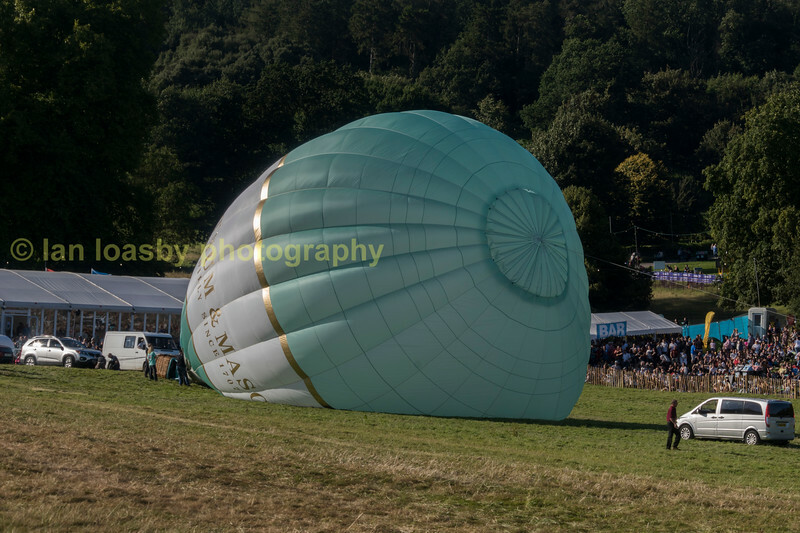 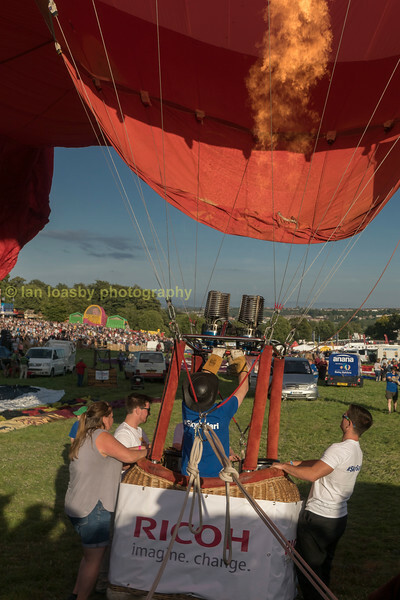 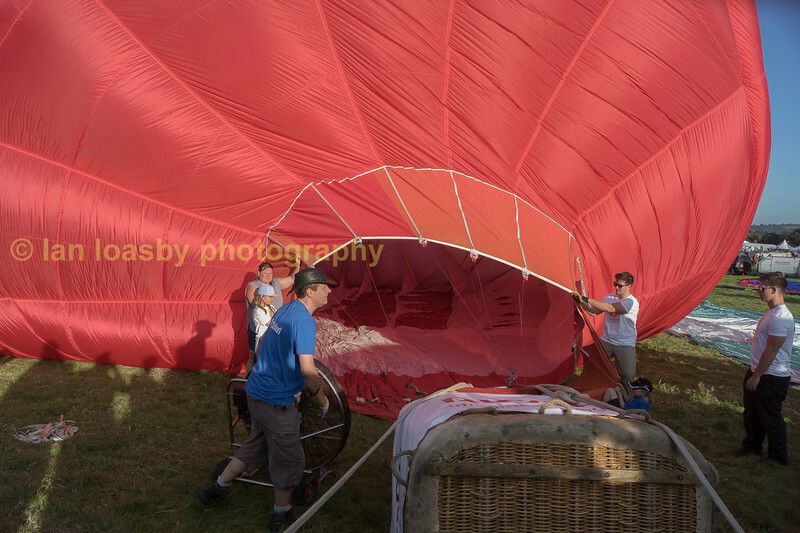 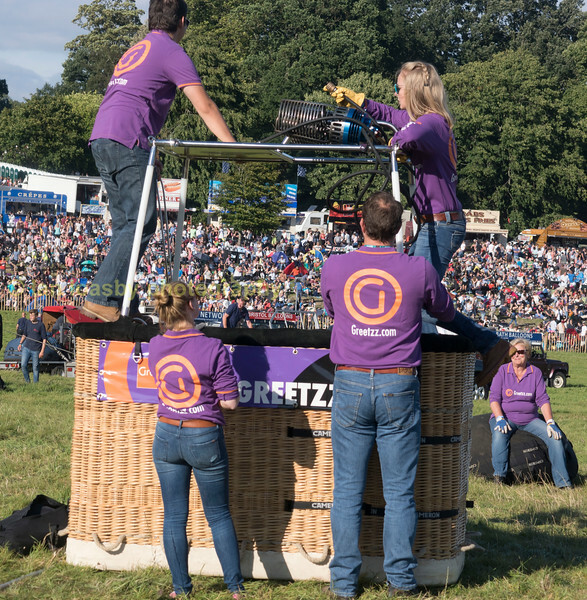 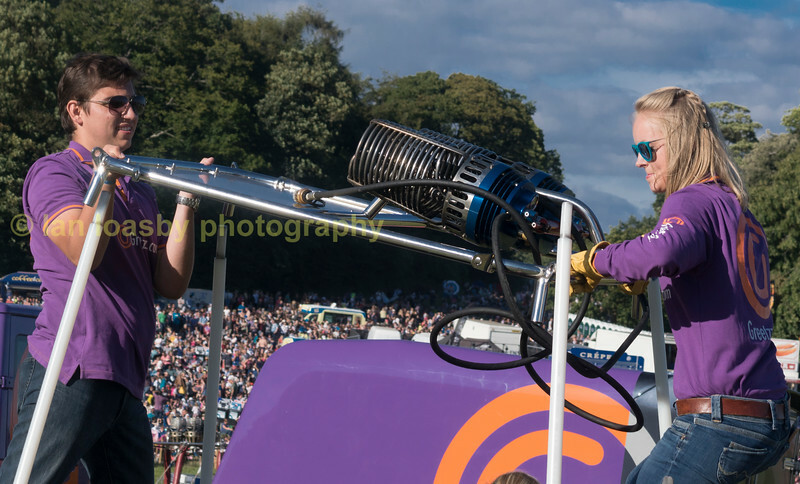 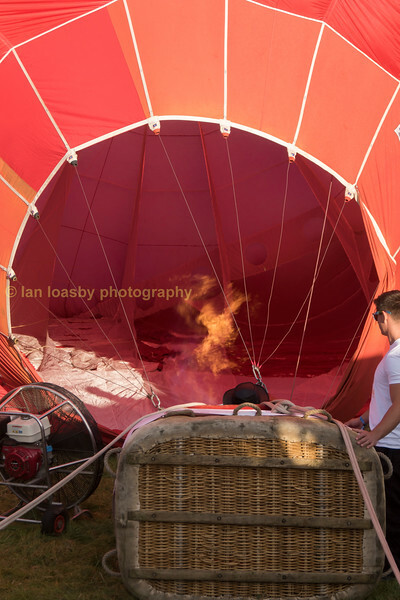 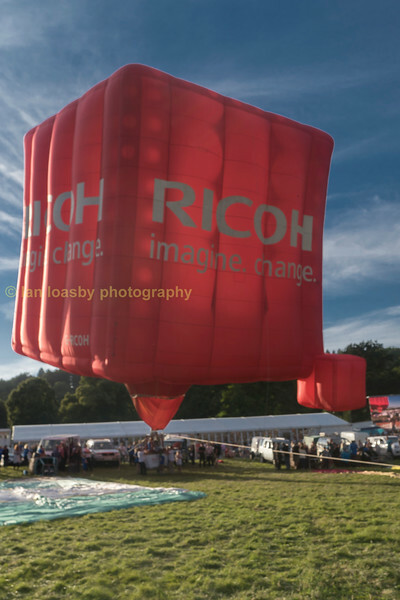 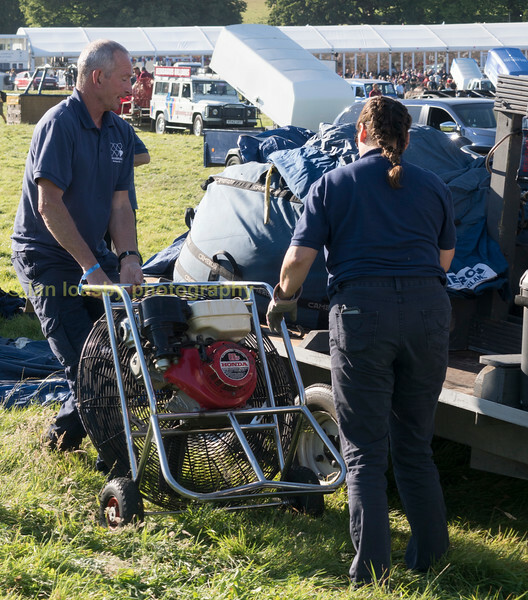 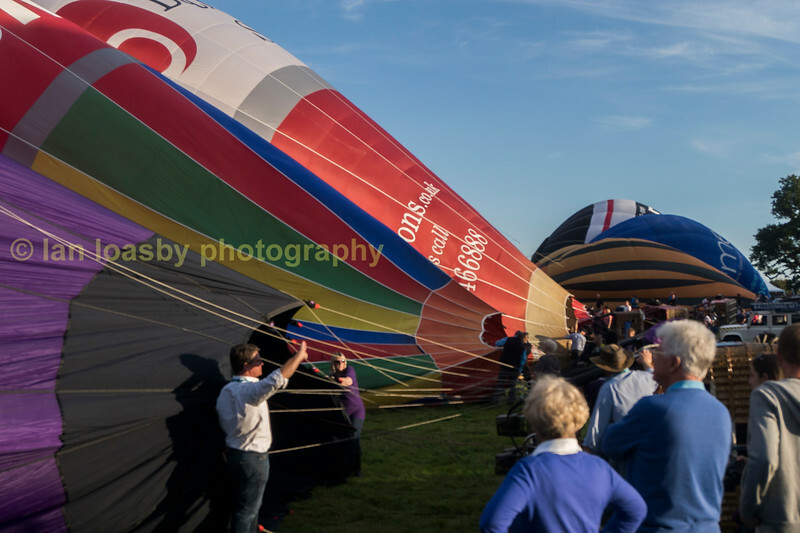 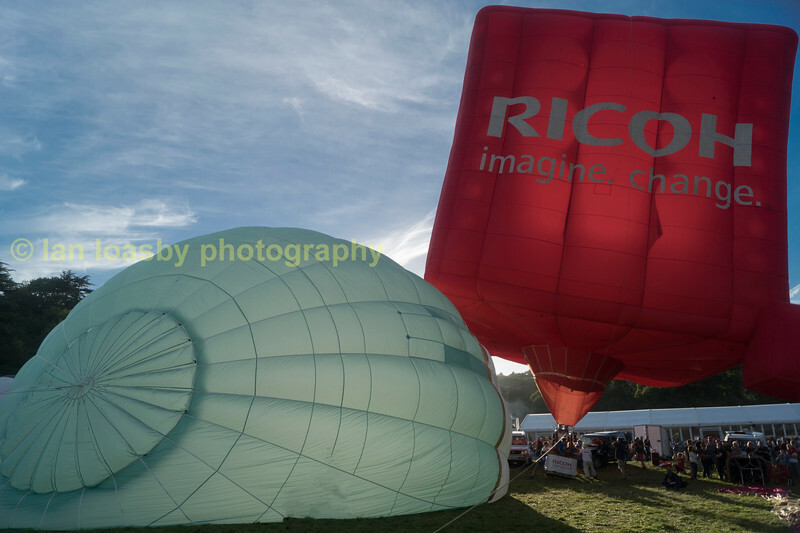 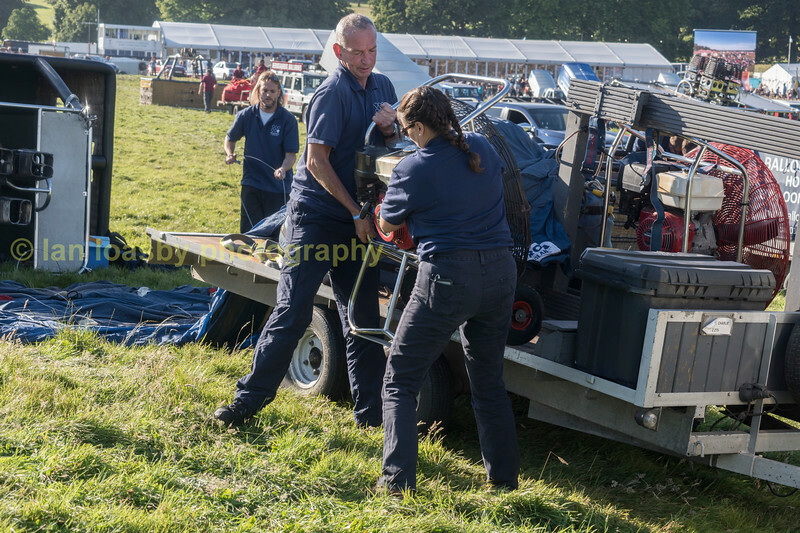 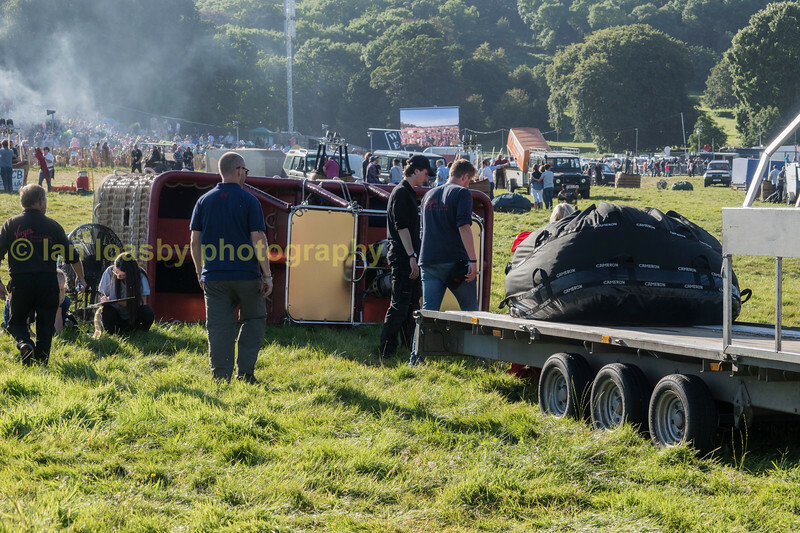 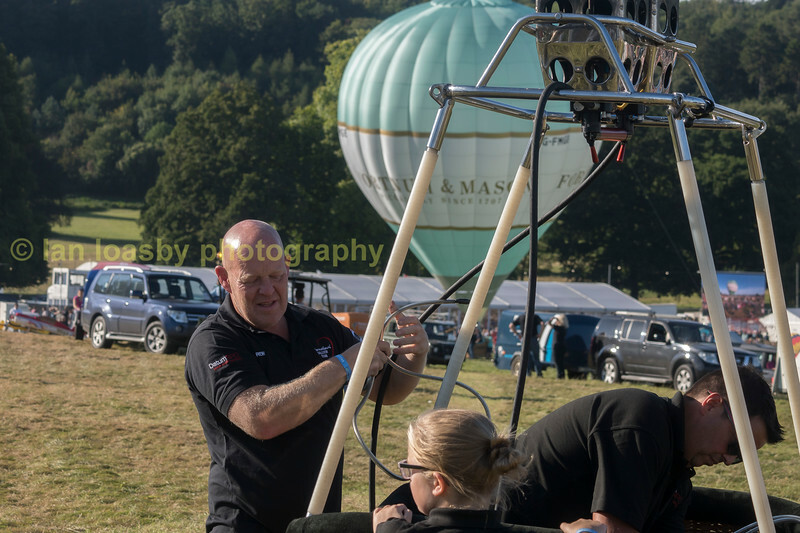 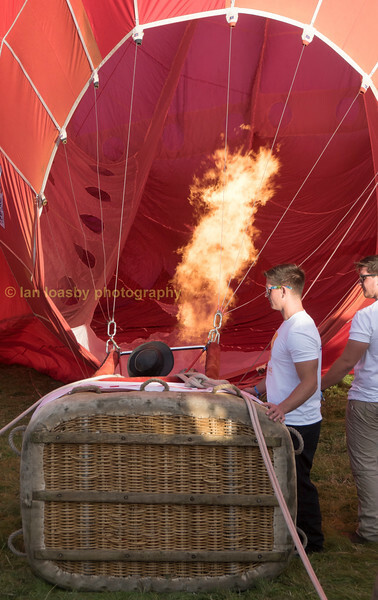 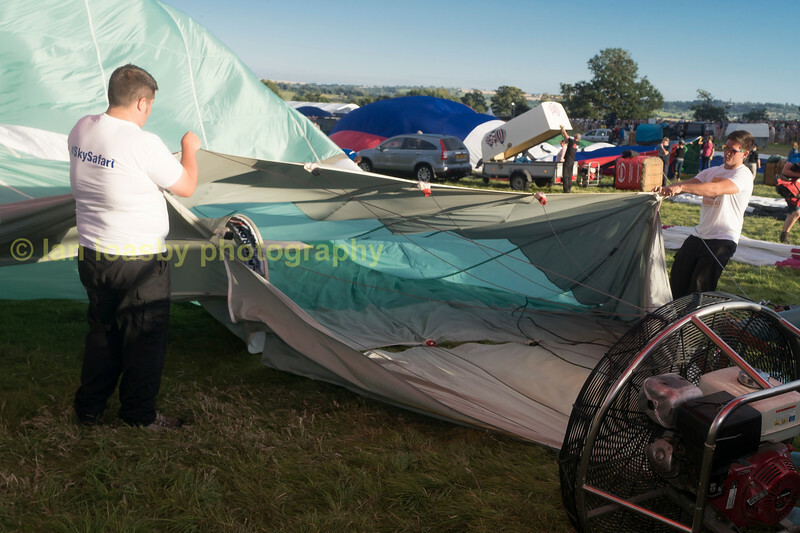 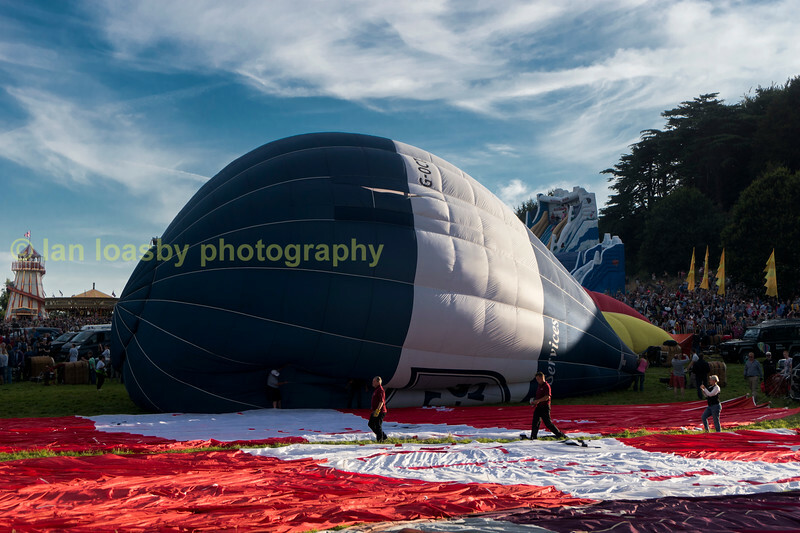 This was a critical step as the RICOH balloon was not going to fly but be ground tethered, but when you have a huge balloon and gusting winds the pilot could lose control, our pilot here had his work cut out. 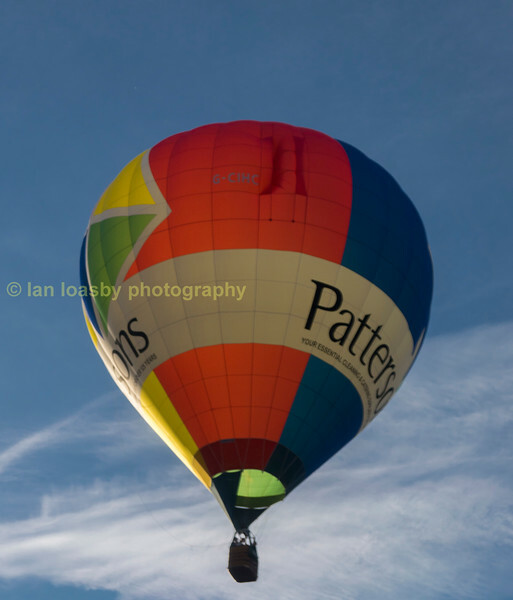 In the end all that hard word is rewarded when the balloon can be seen in all its glory. 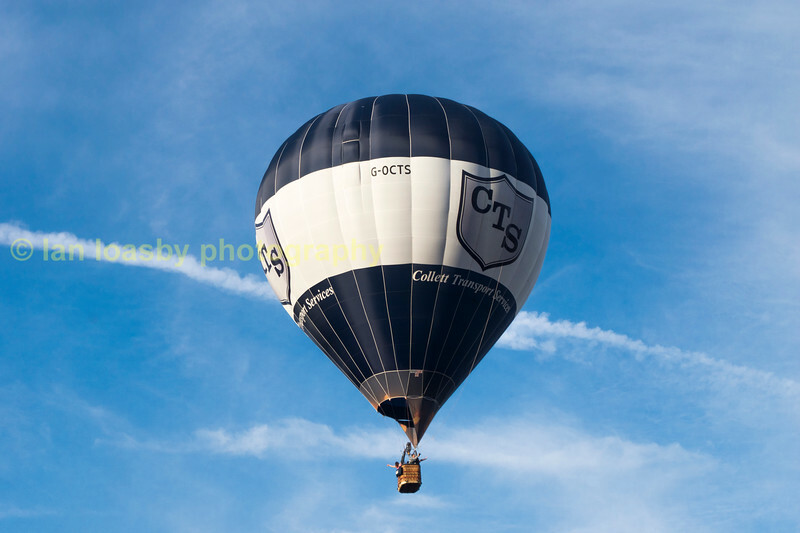 G-OCTS, a Cameron Z-90, built in 2011 and owned by Andrew Collett of Gloucs.